Who is delightful and sweet with funny looking hair? I AM! 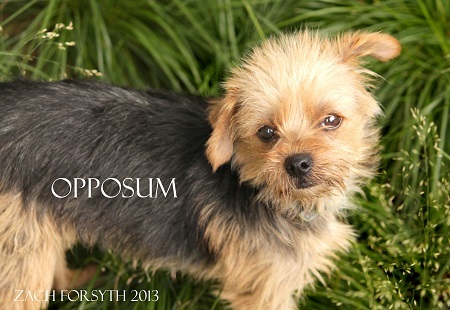 My name is Possum and I am a 5 month old Yorkie/Terrier mix with a lot of charisma. Sometimes I feel like my real name is “Awww She’s So Cute” because that’s what EVERYONE says when I walk into a room! Even though I am so adorable and love people, I am a little bit under-confident and will do best in a home with no small children. Puppy classes will go a long way too, boosting my confidence and giving me even better skills to live in this big (sometimes scary) world! I am great with other dogs and would do well with kitties too. I am wiggly and affectionate and will no doubt bring joy to your life! Do I sound like just the right companion for you? Fill out an application at pixieproject.org so we can schedule a meet and greet! I am fixed, vaccinated and microchipped. My adoption fee is $250.